Jamar Grant is using his talents to give back to the art community of Charlotte with his brand Eido. 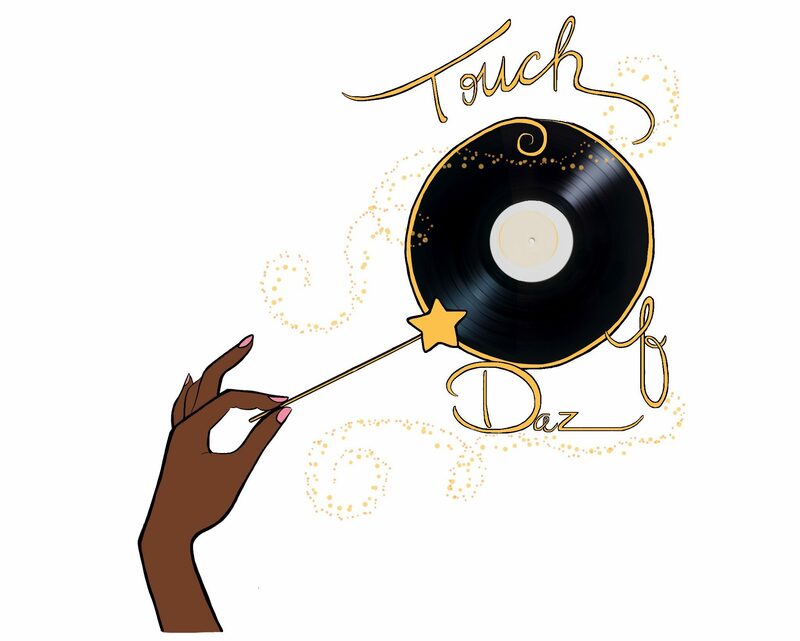 He dropped by ToD to touch on an event, The Block, that he has put together for the second year along with a partnership with the Charlotte Art League. Jamar tells how the partnership came about in the first place, his origins of graphic design and he also spoke on how he wants to give back to the black community in such troubling times. Check out the interview below. 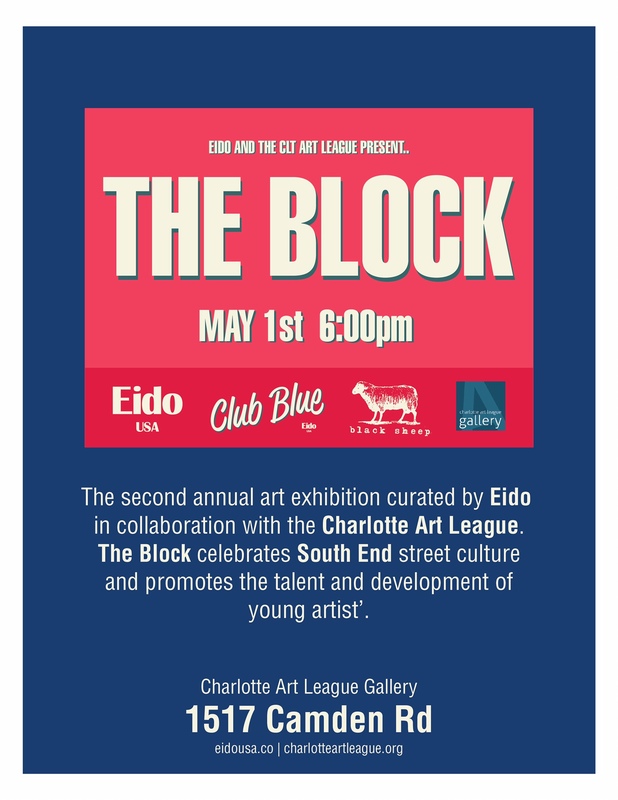 Make sure to attend The Block, May 1st at 6 pm in South End, celebrating street culture and young artists.